 Make It Home is a full-service design-build renovation company working within the Province of Manitoba. We are designers & project managers who specialize in residential renovations from conception to completion with 25 years of design and construction related experience. We do kitchen renovations, bathroom renovations, whole home renovations, basement renovations and developments, additions. We provide assistance with concept design, design drawings, budget preparation, and complete installation services of the entire project. 2019 – Table for 16 Please!